Shopping the easyfundraising way with Envirofone Shop, could not be easier. Follow the instructions below, and create an account today to start supporting a cause or charity of your choice. 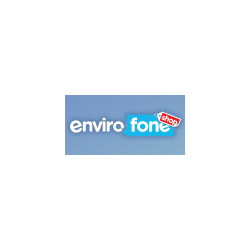 Envirofone Shop offers premium ‘like new’ products at a fraction of a ‘brand new’ phone price! All our products go through a 100 point testing quality check to ensure you receive the best quality product. 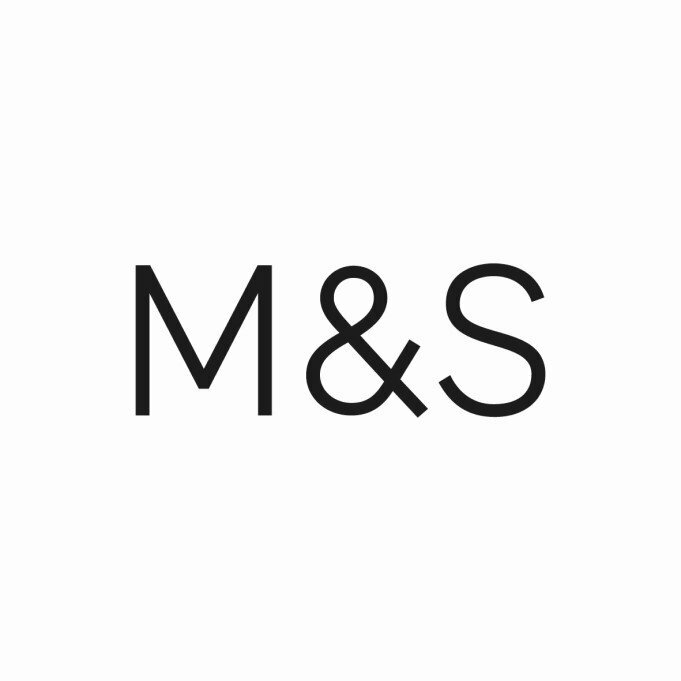 We include free data cables, headphones, 6-month warranty and Next Day Delivery as standard. Envirofone Shop is currently only accepting orders in the UK.